... Famous Spies includes thumbnail sketches of Sidney Reilly, one of the men considered a source for the character James Bond, and prominent U.S. double agent Aldrich Ames. The presentation is highly visual, employing a balance of vivid accent color, cartoonish drawings, and stock photos to evoke a mysterious, Cold War past. Some volumes, particularly those covering disguises and spy strategies, are rich with suggestions for trying out espionage techniques, such as putting a pebble in a shoe to change one's gait or noticing the differences between two seemingly identical photos ... VERDICT An additional selection where narrative nonfiction is in demand for very young readers. 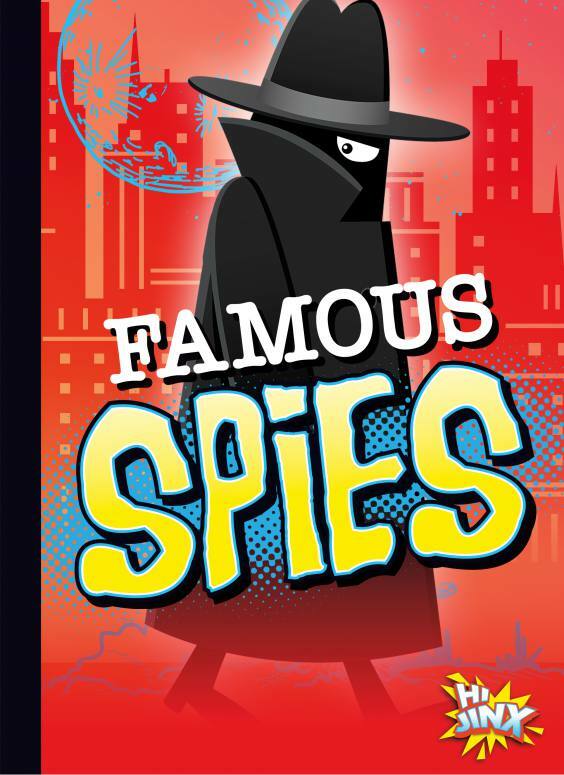 A cartoon goon in a trench coat and fedora lurks through the pages of this high-interest offering in the Spy Kid series (6 titles). The short sentences, alluring topic, and visually appealing design—a mix of digital art and period photos accented with primary-colored pop-art flair—will intrigue even reluctant or struggling readers. Each two-page spread profiles a famous spy, giving a brief account of their clandestine activities and ultimate fate; differences in motive (money versus principles) and type of spy (e.g., double agent) are also given. Three men and three women are featured, including James Bond–inspiration Sidney Reilly and WWII spies Krystyna Skarbek and Virginia Hall. 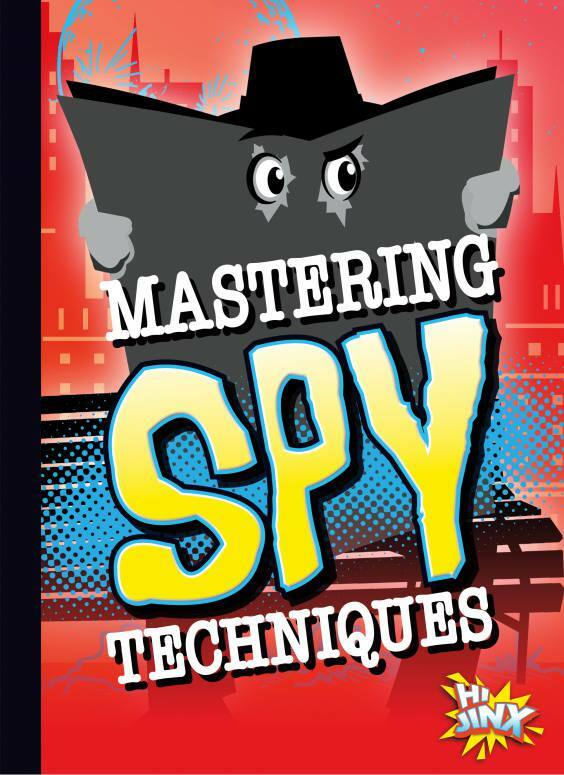 The final chapter offers some advice and skills tips for wannabe spies, while three critical-thinking questions encourage more serious contemplation. A sneaky crowd-pleaser. "From the somewhat unlikely to the downright improbable, these entries in the Survival Guides You Didn't Know You Needed series offer up enthusiastic, if not altogether helpful, bits of advice on how to get out of some sticky situations. The best thing to do when zombies attack isn't always fight back; Surviving a Zombie Attack recommends feeding them spaghetti ("It's squishy like brains") or avoiding them in water parks. 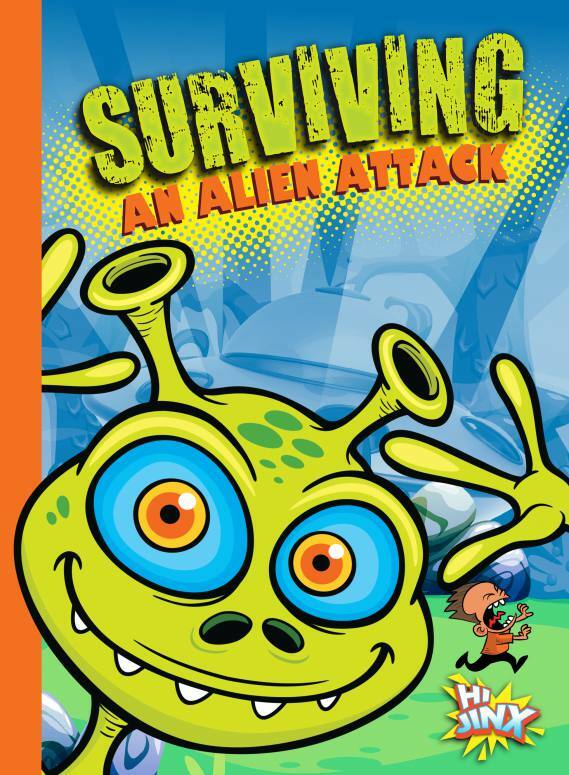 Surviving an Alien Attack runs the gamut from the more-or-less reasonable (hide in a cave!) to the completely ridiculous (give the aliens some pants to trip on). The slightly more practical Surviving in the Jungle stresses befriending animals for a higher chance of survival and advises readers to be careful what they eat. Some STEM-influenced, project-based guides to island survival do exist, but Surviving on a Desert Island is more playful, suggesting that readers build a sandcastle for shelter or ride a whale to freedom. Though there is occasional trivia, these cartoon-illustrated guides are light on facts; frequent "editor's notes" feature asides from an increasingly frustrated third party ("This is absolutely ridiculous"). They won't be much help when it comes to research, but they're certainly engaging, and the goal here is to encourage critical-thinking skills. Add a few supplemental resources to the mix, and they should be able to prompt some interesting questions." "The Versus! 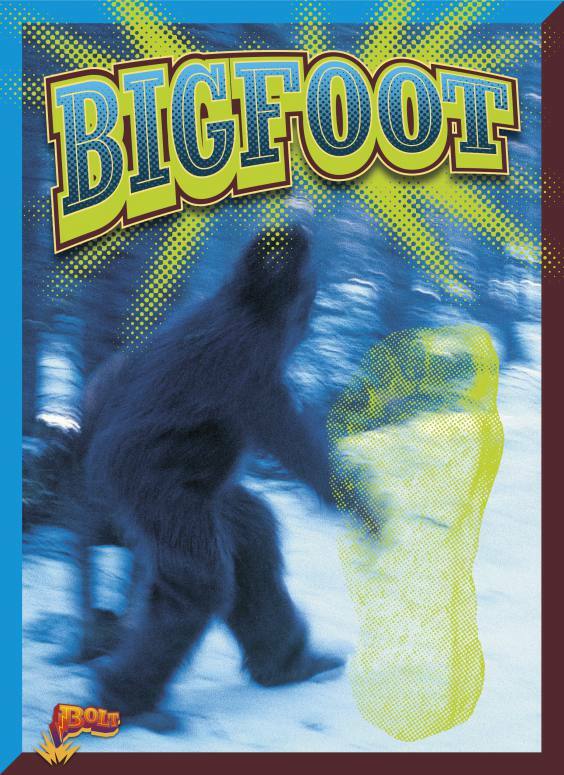 series (6 titles), part of the playful new Hi Jinx imprint, pits two unlikely opponents from nature against each other for a high-interest showdown. Here the odoriferous corpse flower steps into the ring with the fanged Venus flytrap, but how will readers know which to back? The first two chapters highlight each plant's key characteristics and defenses, giving readers a clear understanding of what makes these flora so fierce. 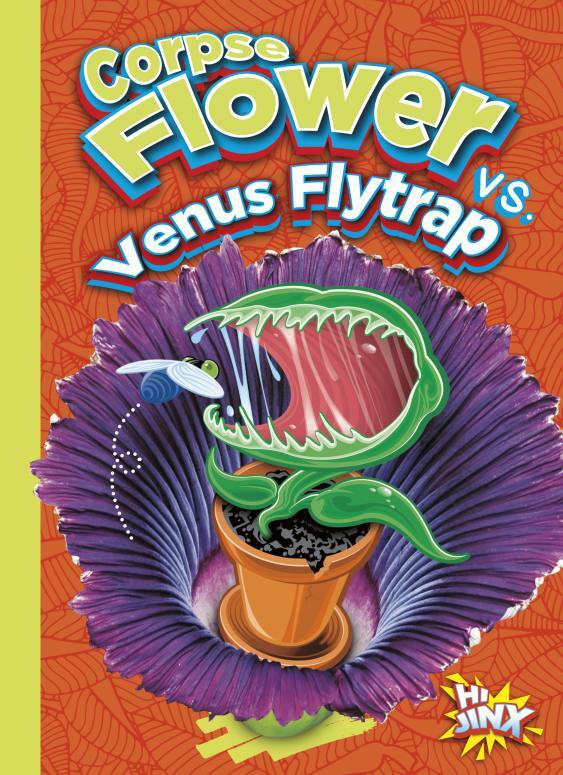 Will the corpse flower's hulking size triumph over the Venus flytrap's carnivorous cravings? Ultimately, it's up to the reader to decide. The two remaining chapters draw attention to habitat threats and challenge readers to think critically. The engaging mix of infographics, photos, and cartoonish artwork illustrate the conversational (and slightly sensational) text, making these plant facts easy to digest." "Black Rabbit's All-American Fighting Forces series presents concise, high/low histories of minority-based U.S. fighting forces (code talkers, Buffalo Soldiers, the Go for Broke regiment, etc.) ..."
"The All-American Fighting Forces series introduces the subject of prejudice in the armed forces by focusing on minority groups who faced great obstacles in order to fight for their country. 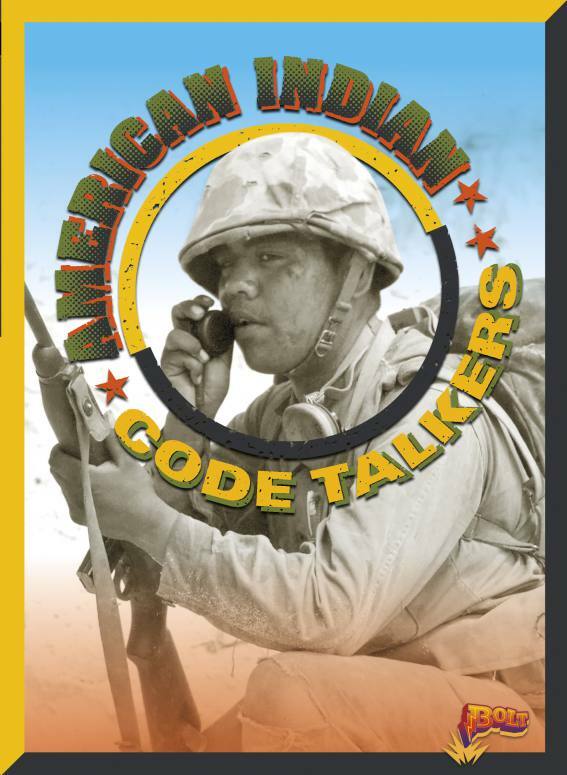 In American Indian Code Talkers, readers learn that Native Americans aided the U.S. in both WWI and WWII ... Go for Broke Regiment spotlights the Japanese American soldiers of WWII, most of whom were recruited from internment camps. The book notes both the regiment's success and how few of these soldiers had homes to return to at the end of the war. Harlem Hellfighters explains how this decorated African American unit fought bravely during WWI, even though its soldiers faced extreme prejudice at home. 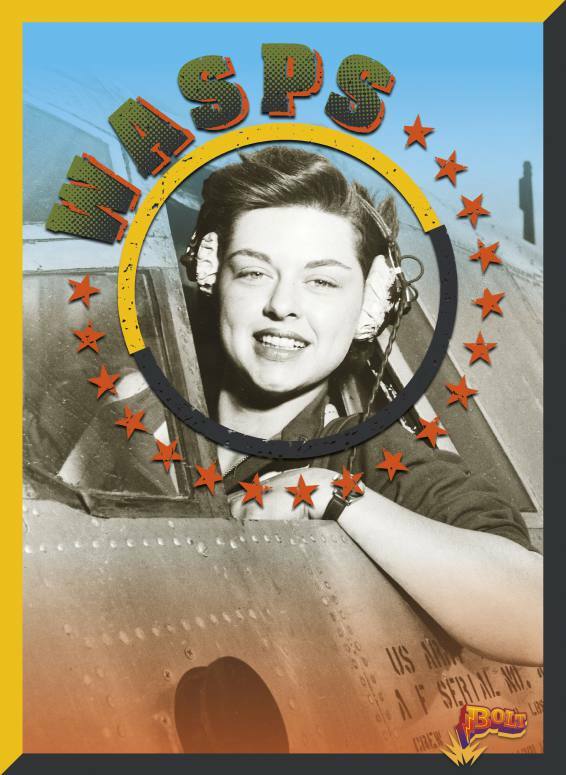 Women Airforce Service Pilots are the subject of WASPs, which spotlights how these women took on difficult tasks—like helping to train male pilots and flying broken planes in for repair—but were not permitted to fight in WWII themselves ... the graphics will draw reluctant readers with historical photographs, colorful time lines, and startling statistics. 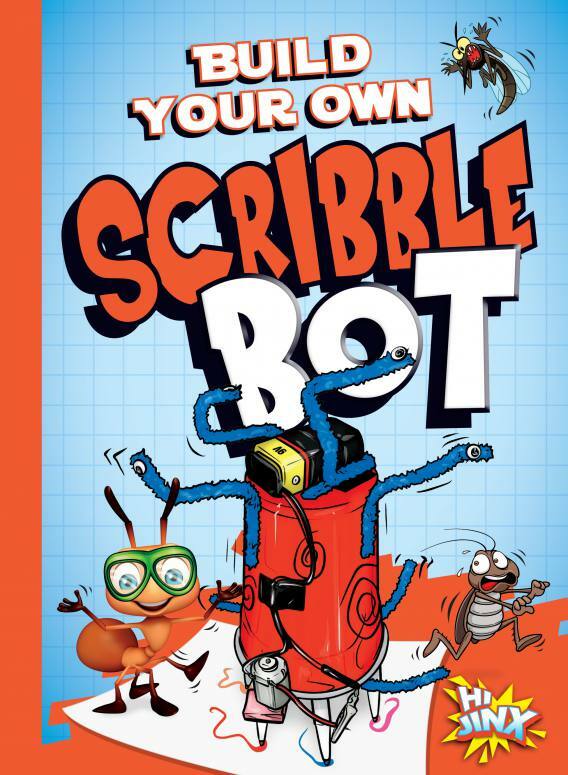 Use these titles to spark kids' interest before moving them on to more comprehensive titles." "Attractive presentation and current subject matter will attract potential readers ... 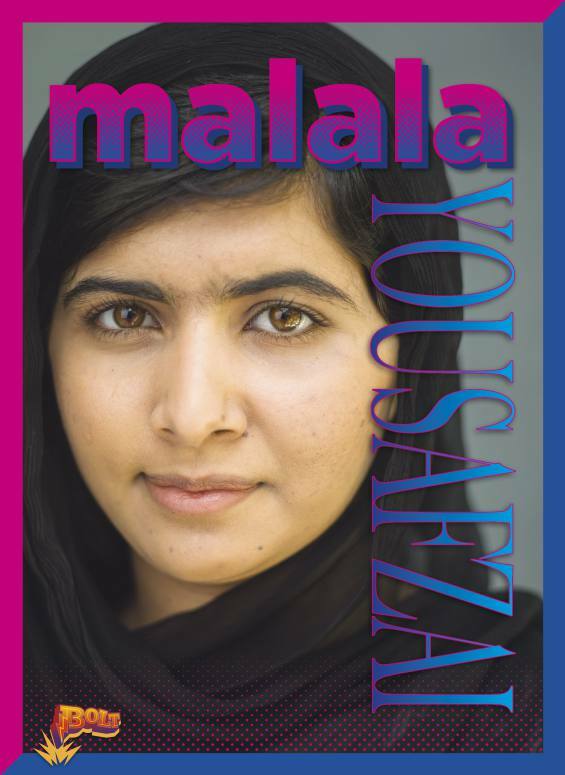 The layouts are very colorful and illustrations plentiful ... (Yousafzai includes an informative graphic about Pakistan.) The series is distinguished by its inclusion of some subjects less often covered in print biographies, especially principal ballerina Copeland and YouTuber Bethany Mota." "Plenty of facts and photographs support the 'awful, disgusting' promise of the series title ... Each beginning describes an unsuspecting human who crosses paths with a parasite, leading into a discussion of the creature and its potential effect on people and animals ... Photographs are appropriately gross and generally informative and feature several excellent magnified close-up views, specifically in Bedbugs, Ticks, and Head Lice. Useful features include a "By the Numbers" statistics section, a range map, and a life cycle flow chart." "Baseball fans will enjoy these short overviews of some of Major League Baseball's biggest Latino stars ... 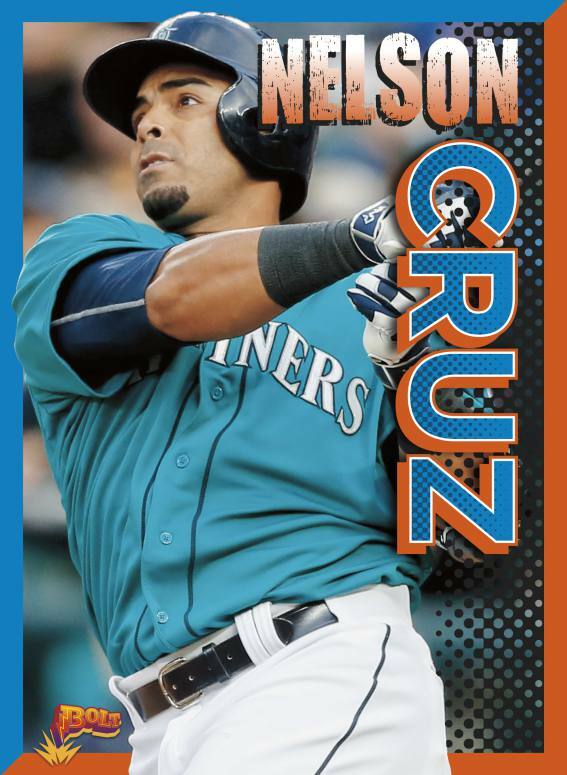 While most of these men had a relatively swift transition from minor to major leagues, discussion of Cruz's many years moving around to various ball clubs offers a message of persistence to readers. The inclusion of graphics, statistics, trivia, and a time line at the end of each book makes them quick picks for browsers and fans." 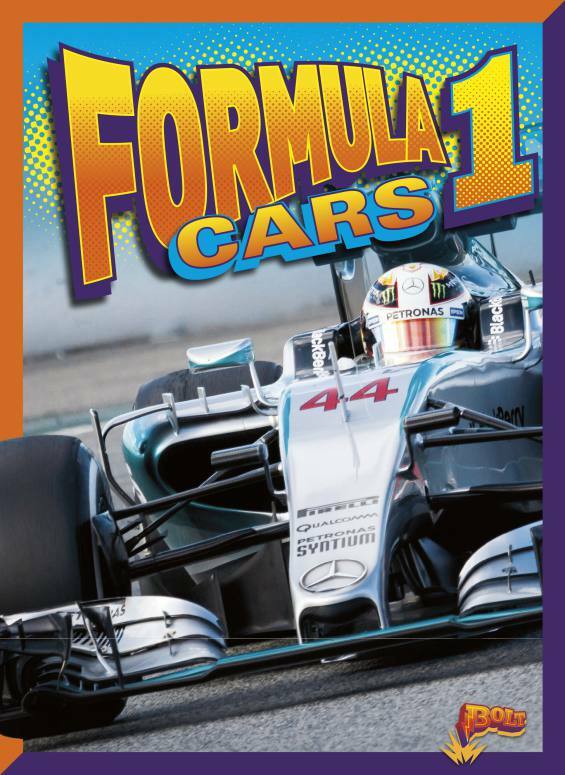 "With its slick images, bright color scheme, and straightforward text, this series should appeal to future car lovers. Presenting information clearly and concisely, each book is filled with descriptive passages that note each subject's history, parts, and future. Facts, such as cost, fastest speed, and miles per gallon, present the audience with finer details that are relevant and, at times, jaw-dropping. For example, a Formula 1 engine can cost more than $7 million. Supplementing informational text such as this are sidebars, time lines, and charts that lend visual interest and bite-sized facts, while the use of blues, oranges, and yellows throughout give each volume a comic book vibe. What really stands out are the vibrant photos of the various cars and motorcycles. Close-up looks at shiny chrome and glossy paint jobs are a visual feast and will have intermediate readers oohing and aahing from one page to the next. VERDICT Recommended for first purchase, especially in libraries where books about transportation vehicles are always checked out." "A hi-lo introduction to a few popular and contested myths, most of which are located in the United States. Four short chapters give brief examples of sightings and explain some commonly held beliefs and work done by researchers ... Students will enjoy the concluding "Believe It or Not" quiz, though. VERDICT Useful introductions for younger or less fluent readers, these provide encouragement for critical thinking." 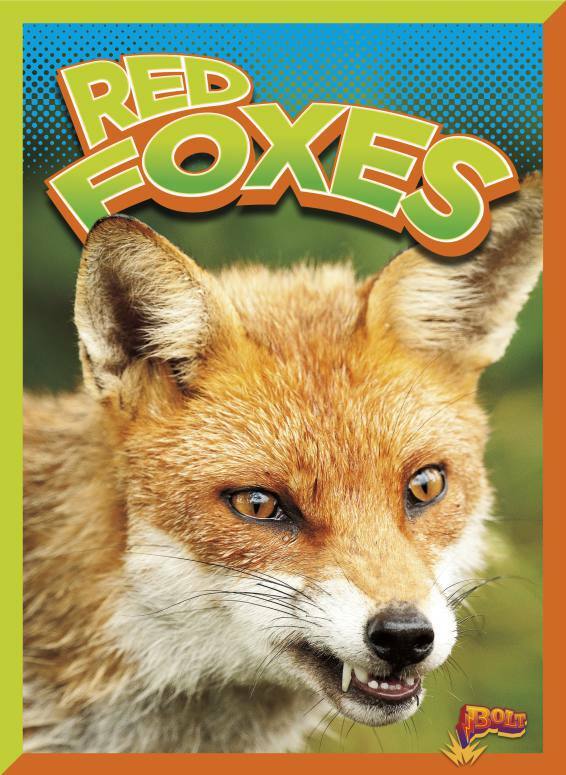 "In this bright and colorful series, readers will learn facts about wild animals. Each book is organized the same way, providing information about what the animal eats, where it lives, and which animals are predators. The text is full of facts and is interesting to read. 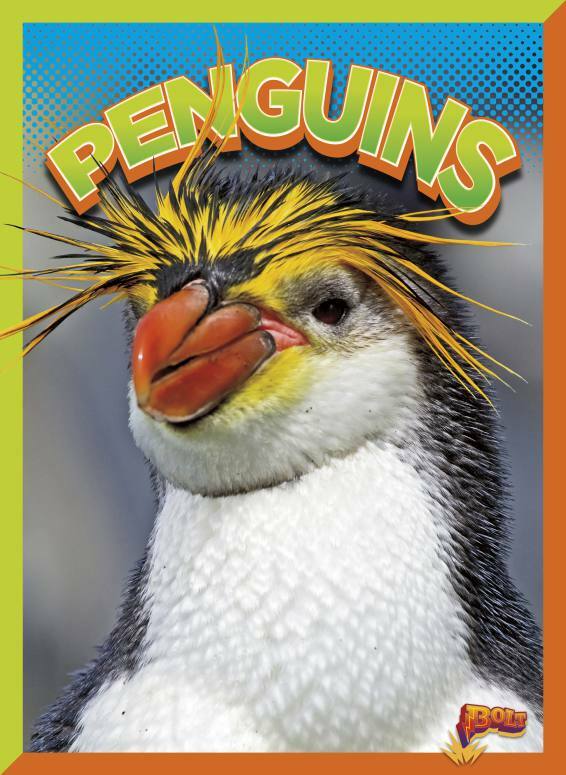 There is a clear Table of Contents, Glossary, and Index as well as bold words (that are defined in the Glossary at the end of the book), maps, and photographs with labels — making this an excellent series to teach text features as well as share facts about wild animals. At the end of each book is a list of resources (books and websites) for more information. 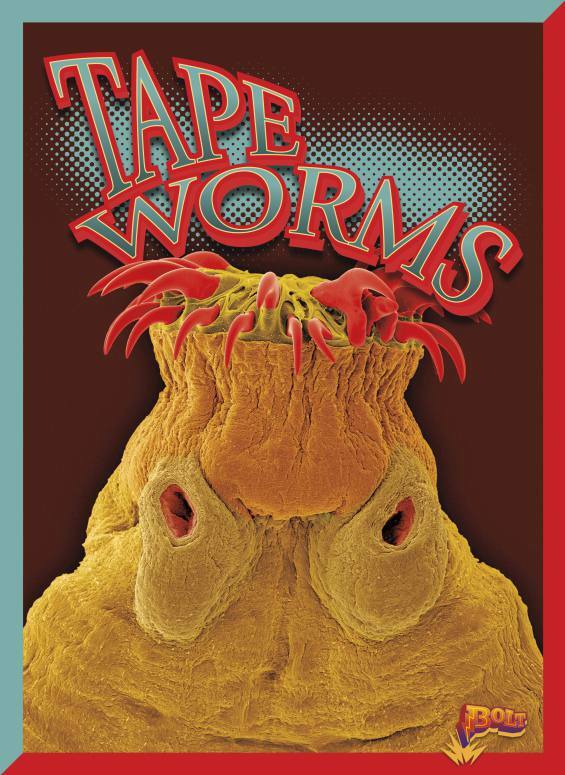 Recommended"
"Kids who prefer their books on the squirm-inducing side will love sinking their teeth into this entry in the Awful, Disgusting Parasites series, part of the new high/low imprint Bolt. Here readers will learn about the bedbug in four concise chapters, packed with crisp, close-up photos and simple, cleanly integrated infographics. The first chapter introduces this hitchhiking bloodsucker and its nocturnal feeding regimen, including a labeled diagram of the pest ... 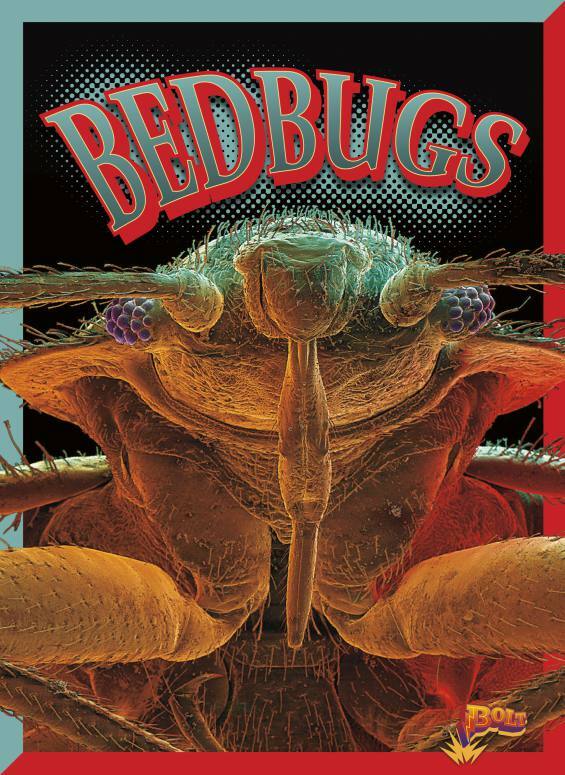 Subsequent chapters outline this parasite's life cycle, its pervasiveness (depicted on a world map), and general information about bites and bedbug prevention. A light but solid overview that doesn't sacrifice factual content for gross-out appeal." "Killer bees take center stage in this volume of the Invasive Species Takeover series, opening with a dramatic photo of a bee-covered person and a story of a farmer stung to death by these insects. 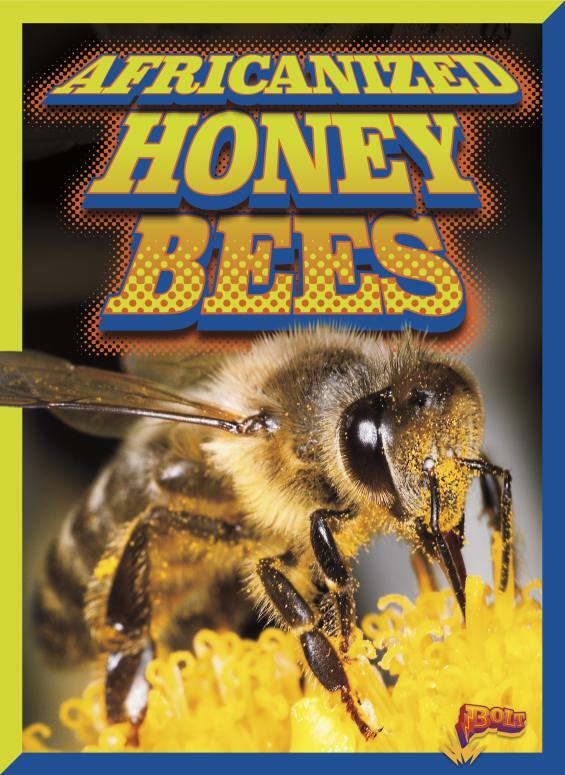 Designed for struggling readers, the highly visual format and accessible text is divided into four brief chapters that cover the origin and spread of killer bees, threats they pose to people and other honeybees, and efforts to curb their populations ... Readers will be drawn to the accounts of bee attacks and learn about invasive species along the way." "This entry in the Wild Animal Kingdom series, part of the Bolt line of high/low books, cozies up to the red fox. The interestingly written narrative begins with a "day in the life" of this creature, which boasts an arresting photo of a fox mid-pounce. Next, readers learn that red foxes inhabit nearly the entire northern hemisphere, rural and urban areas alike, and maintain an omnivorous diet. The remaining two chapters feature descriptive facts about family units, the red fox's contributions to ecosystems, and its predators, humans chief among them. Throughout, numerous color photos and infographics appear, including a size chart, a pictorial food chain, and a "By the Numbers" spread of vulpine facts. A useful research book for reluctant readers or kids with a keen interest in animals that share their world."